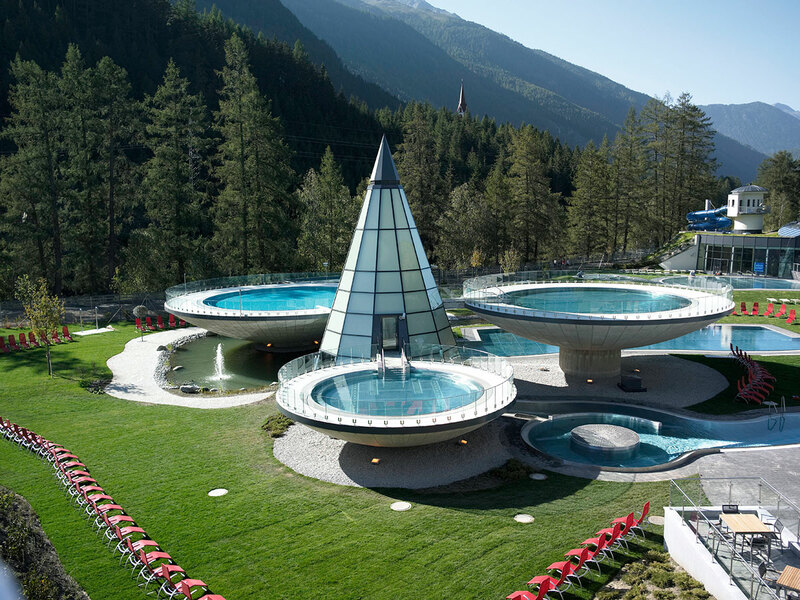 Relax after a wonderful day in the Ötztal Alps in our small relaxation area. Be your own Sauna attendant and decide for yourself when the right time for an infusion is. A rain shower provides for pleasant refreshment in our spacious shower area. Take your time and enjoy the sweet idleness in our sauna and relaxation area. Relax in our relaxation loungers with relaxation music. Feel free to choose from our tea selection and fresh apples. Free of charge bathrobes complete our offer. The best way to use a bad weather day is a relaxing day at the spa. As a partner of the Aqua Dome spa, we offer you 10% discount on spa entry and wellness treatments. You can purchase your discounted admission ticket directly at our reception.